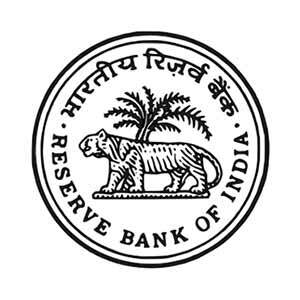 Reserve Bank of India has conducted the Phase –I / Paper-1 of examination for recruitment of Gr B officers on 16th August 2018 at various examination centres in cities across the country. Now, The RBI has decided to conduct another examination at a few centres in selected cities in Kerala for the benefit of candidates from Kerala who could not appear in the examination held on 16th August. The date of examination will be announced and the details of the examination will also be emailed to eligible candidates. Accordingly, the date for Phase-II / Paper – II & III examination, scheduled on 6th / 7th September 2018, will be rescheduled and the revised dates of examination will be notified separately. Results of all the candidates including those who appeared for Phase-I / Paper-I of the examination held on 16th August 2018 will be announced after the completion of the examination to be held in Kerala.